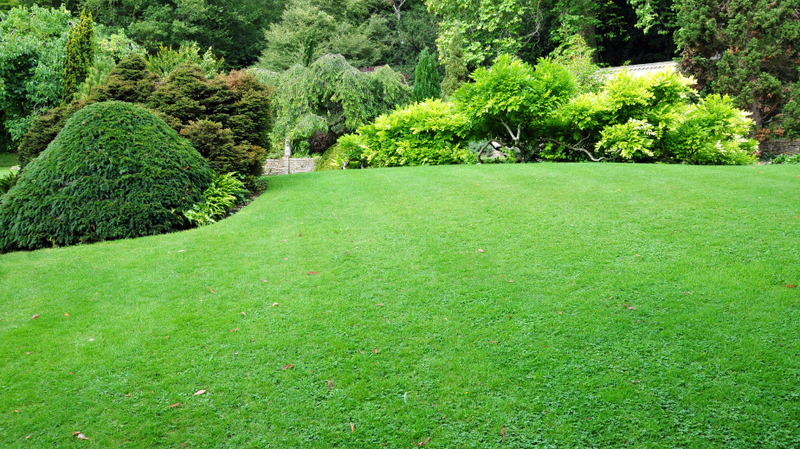 In terms of lawn care, Huntleigh MO property owners know what they need. They require a good quality lawn service provider, who is all about results, not clever marketing strategies and the like. That’s us, at Lawn Masters. We are committed to our clients’ satisfaction, since we know there’s no better advertising than the type that pays for itself. By consistently delivering great quality work in lawn care and landscaping, we’ve made a name for ourselves in the Huntleigh MO area that our competitors could only dream of. Our reputation is based on recommendations from one satisfied client to the next. 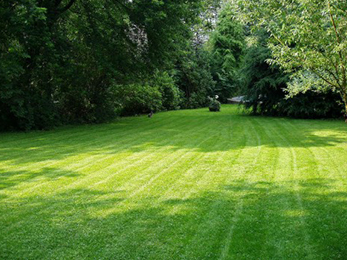 We want to take care of your lawn to an extent to which you will want to recommend us to your friends and family. Wondering what we can do for you? First of all, we are here to win your trust, through extremely convenient services, which everyone can afford, irrespective of whether you own a big commercial complex or a tiny residential property. We offer top quality customer service and are always looking for feedback, in order to improve our services. Secondly, we are consummate professionals. Our teams are properly uniformed and their equipment is maintained by the in-house mechanic. None of our workers is ever allowed to so much as set foot on a client’s turf before they have been fully trained in all the latest and best lawn care techniques. Planting, weed species, fertilization, pH level soil tests – they can handle them all. We also provide shrub pruning services, which means that you can count on us to properly shape and trim your shrubs for not only the best look but also for the best health of the shrubs. We will perform debris removal too, as we wouldn’t want old branches or debris to harm the health of your lawn. All our services are compliant with industry best practice standards, as well as with the currently enforced City Codes. 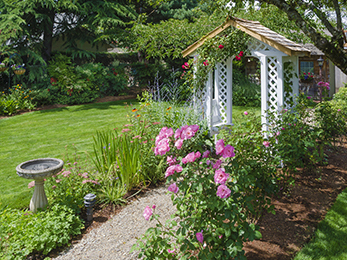 Last, but certainly not least, we offer the full range of landscaping services, from ornamental shrub and flower planting to complete maintenance. We know how much of a difference a good landscape makes, in terms of the curb appeal of a property. That’s why, in designing your new landscape, we will make sure you’re working with professional engineers and landscape artists. 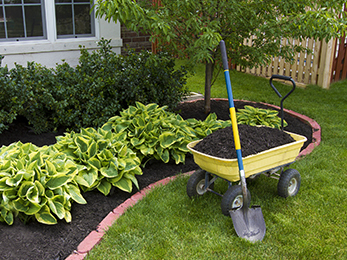 We are your one stop shop for turf and greenery service and you can always count on us to deliver!